As you may have noticed, I read a lot of books on my holiday. But actually this week’s BotW was an easy choice because Him Indoors read The Roanoke Girls after me and really enjoyed it too – and he doesn’t read anywhere near as many books as me and our tastes don’t always coincide. Lane Roanoke goes to live with her grandparents and her cousin Allegra after her mother’s suicide. They live on a large estate in Kansas and are top of the town hierarchy. But Lane only spends one summer there. 11 years later, Lane returns to the estate after Allegra goes missing. Roanoke girls have a history – they either run away or they die. Which has happened to Allegra and what is the dark secret that threatens the Roanoke girls? I can’t say any more than that about the plot – because it will spoil it. This has been billed as a provocative thriller – and I’d agree. It’s dark and shocking and won’t be everyone’s cup of tea. But I was absolutely and totally engrossed and gripped. I couldn’t stop turning the pages, even if on occasion it was from between my fingers with horror. The Roanokes are by turns fascinating and horrifying and it is a great book to read on the beach. In fact, it’s a great beach book – because if you read it on the sunlounger it will help chase the darkness away. Although rural Kansas is fairly hot and steamy, so that might not work. 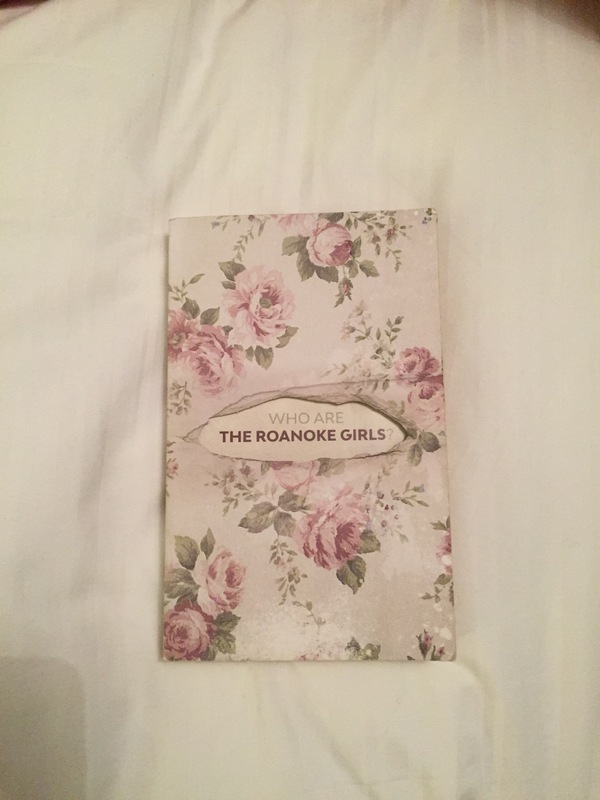 I lucked into an advance copy, but the Roanoke Girls is out now in hardback from Amazon, Foyles and Waterstones and on Kindle and Kobo. The paperback is preorderable – but it’s not out until September, which might be too late for your holidays.